Whether it's treating yourself to a new accessory or it's that time of year where you find you're maybe hinting at what you'd like as a gift for Christmas, it's hard to deny the allure of something shiny. I'm a new jewellery addict, it means I'm very easy to buy for - if it's sparkly or shiny, I'll probably love it. This was definitely the case recently when Jewellery Box were in touch to tell me all about their stunning jewellery options. 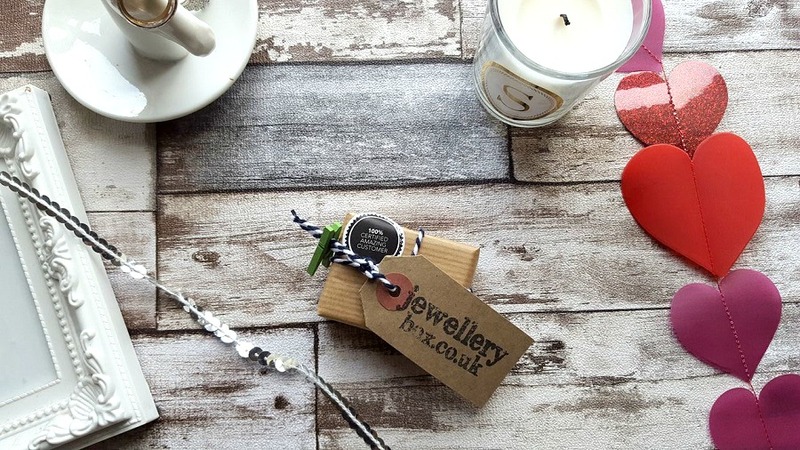 Each piece comes beautifully packaged with such care and attention to detail, this cuts down on wrapping at home! 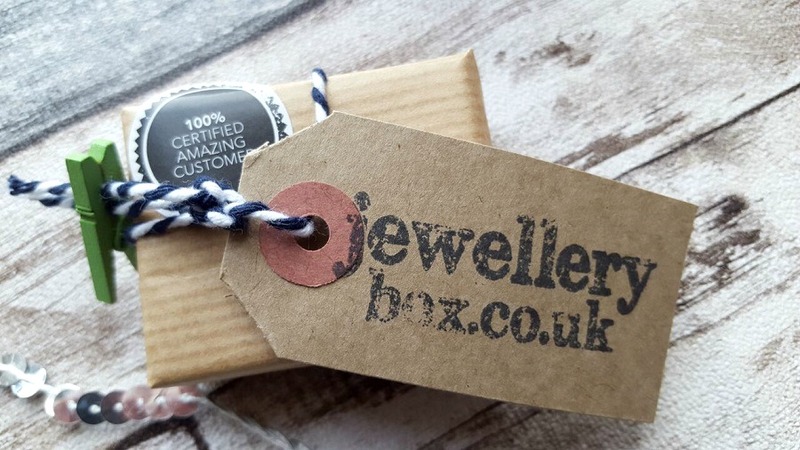 Jewellery Box offer high quality dainty pieces of jewellery in both 9ct Gold or Sterling Silver, they are also Assay Assured meaning you're buying quality jewellery. 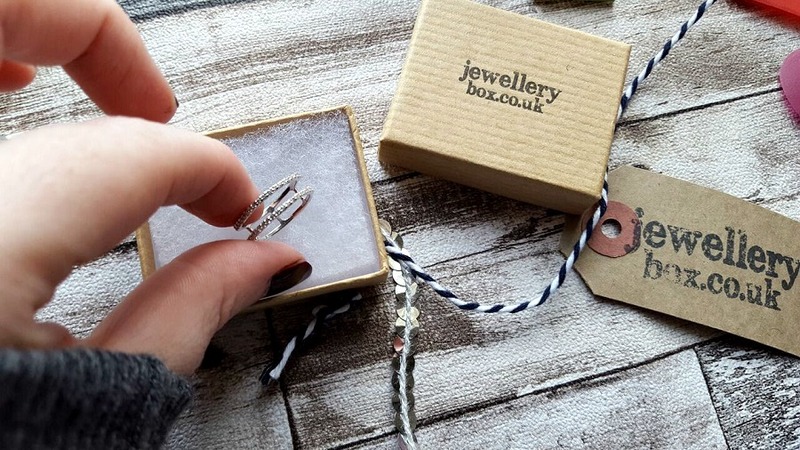 Being a big fan of dainty jewellery as opposed to full on costume jewellery I know it can be hard to gauge the daintiness or delicacy of jewellery from stock photos online so I've taken some photos of the stunning CZ Silver Double Band Ring that Jewellery Box were kind enough to send out. 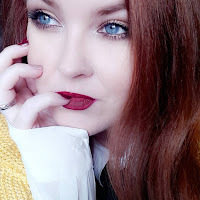 The one thing that really struck me is that this ring looks far more expensive than it actually is and that it is perfectly suited to those of us with smaller sized hands as well as regular sizing! 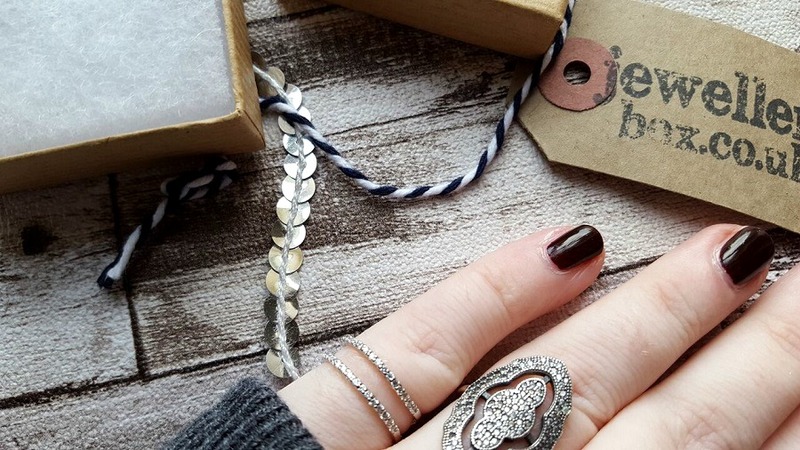 The Sterling Silver Double Band Ring is so beautifully delicate and perfect for those who like to be on trend. 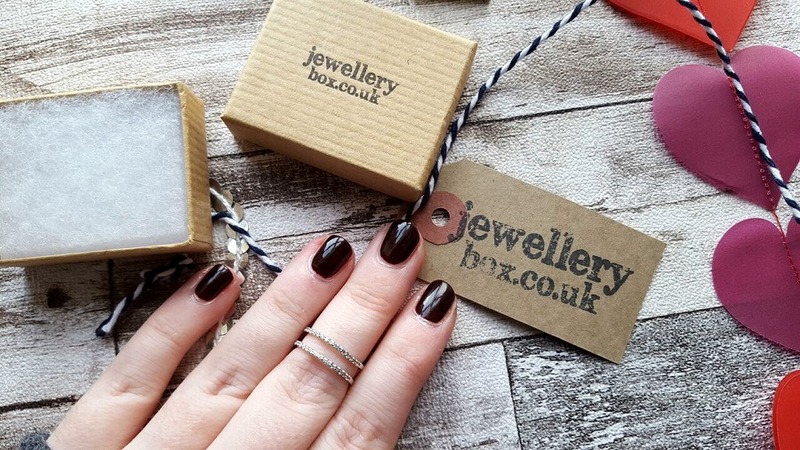 It's available in smaller sizing too (sizes J to V) which means you could wear it as a midi ring, as normal on any finger or as a thumb ring. This is great news for those of us with smaller hands because I know I struggle to find stores that cater to the smaller end of the market. This ring in particular comes in at a very affordable and budget friendly £17 which I personally think is fantastic considering the quality. It not only looks more expensive, it feels expensive as well and is truly a stunning delicate addition to anyone's collection. A great gift option for a friend or sister. In saying that there's always room for a treat yo'self moment or two!